University Hospitality Seminars (UHS) has announced an exclusive opportunity to attend a world-class service seminar. Strictly limited to just 16 delegates, the talk will be presented by Fred Sirieix, multi-award-winning Maitre D` and General Manager of Michelin starred restaurant, Galvin at Windows. 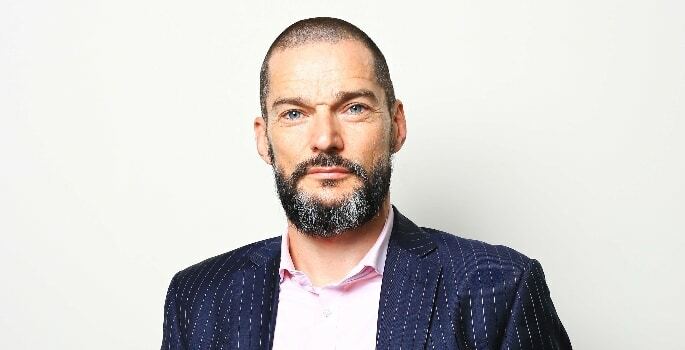 Sirieix is widely known for appearing on Channel 4’s hit series First Dates. The day will commence with a Masterclass in the “Art of Service” followed by a fully-inclusive Michelin-Starred dining experience at Galvin Windows on the 28th Floor of the London Hilton Park Lane. The training is aimed at Hospitality Managers, Restaurant Managers, Food and Beverage Directors, Team Leaders and others involved in leading a service team. Fred is highly respected within the Hospitality Industry and has been titled the “Guru of Service” by the British Press. Next year Fred will also host a new BBC Food Series called “Million Pound Menu”, a show were the winners will bag the investment they need for their own restaurant. The event will be held on Wednesday 14th March 2018.